John Barrie Hutchings was born in 1941 in Johannesburg, South Africa. He received his bachelor’s degree in 1962, his bachelor’s with Honours in 1963, and his master’s in 1964 from the Rand University of South Africa. He then obtained his doctoral degree from the University of Cambridge in England in 1967. From 1967 to 1969, he took a position as a postdoctoral researcher at the Dominion Astrophysical Observatory in Victoria, British Columbia, and he remains there as a researcher to this day. Hutchings specializes in the atmospheres of OB stars (very hot blue stars). 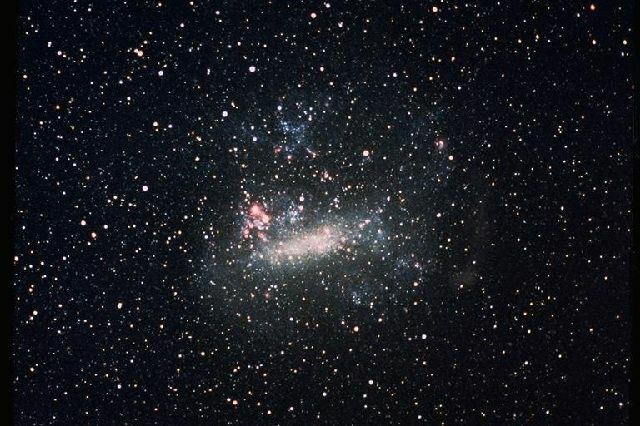 In 1968, he discovered that these stars, which have very thick atmospheres, generate hot stellar winds. In 1983, after ten years of research on binary stars, he made a major discovery: Hutchings, along with coworkers Anne Cowley and David Crampton, identified the first black hole located outside our galaxy. Not even one year later, in 1984, he made a second remarkable discovery by proving, along with David Crampton and Bruce Campbell, that quasars are the centres of active galaxies. Active galaxies are those with centres marked by enormous energy outputs. Over the years, the study of quasars became one of Hutchings specialties. In 1987, he became part of the FUSE satellite science team as Canada’s Project Scientist (FUSE stands for “Far Ultraviolet Spectroscopic Explorer”). In 1994, Hutchings became Chairman of the Hubble Space Telescope (HST). 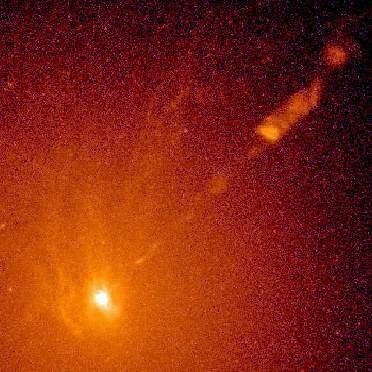 In 1997, thanks to a newly installed spectrograph on the HST, he and some of his collaborators were the first to observe plumes of matter emitted from the centres of active galaxies. In 1998, he was named Canadian Principal Investigator for the proposed CUVIT space mission (Canadian UV Imaging Telescope). The CUVIT telescope will be about 35 centimetres in diameter. 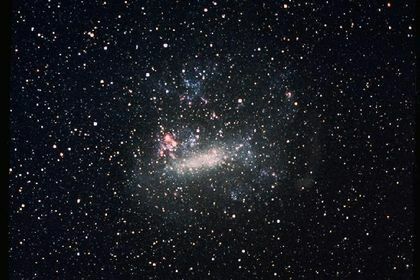 One of its objectives is to study galaxy shapes, hot stars and background cosmic radiation (microwave radiation left over from the Big Bang, the giant explosion that “gave birth” to the Universe). In 2000, Hutchings became Canada’s Principal Investigator for ASTROSAT, a satellite launched by the Indian Space Research Organization to study galactic objects and distant extra-galactic objects. One year later, in 2001, he became Canada’s Project Scientist for the James Webb Space Telescope, set to launch in 2013 and the successor of the Hubble Space Telescope. Hutchings has published more than 400 scientific articles to date. He received numerous distinctions for his work, including his election as a member of the Royal Society of Canada.